fused with luxurious style and comfort of contemporary Sydney living. Unforgettable homes in a majestic setting. 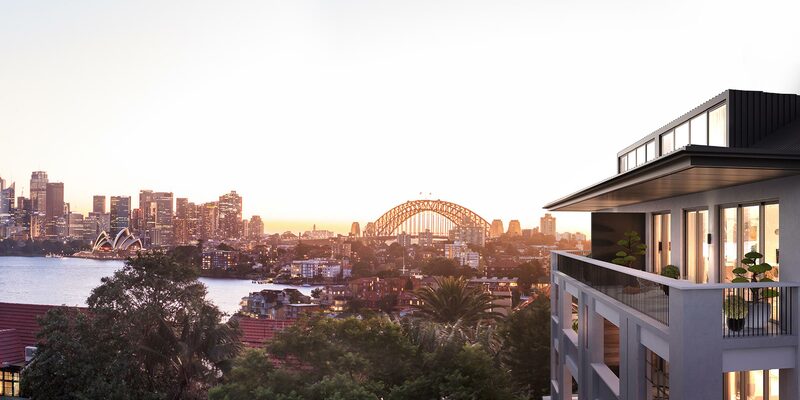 Cremorne Point Estate presents one of the finest re-imaginings of a heritage masterpiece ever seen on Sydney Harbour. 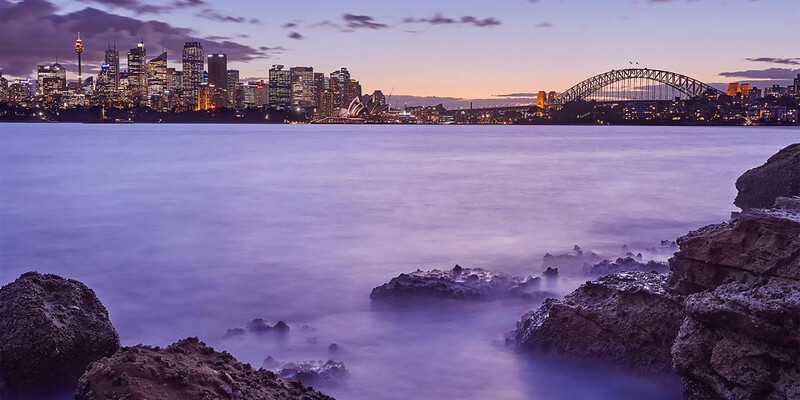 Perched high on the Cremorne Point ridgeline, views over the Sydney Harbour Bridge, Opera House and Mosman Bay are simply breathtaking. Every aspect of this historic transformation is enchanting. It unites the grandly restored St Ives mansion and its sweeping garden grounds alongside an uncompromising modern reinvention of Moama, a classic 1920s apartment building. There are only eight world-class residences in all, each offering a never-again sense of place and space. Each encapsulates the luxury that is synonymous with the finest harbour homes. Grand in both vision and scale and rich in artisan detail, these limited-edition residences grant a rare opportunity to own an architectural treasure in one of the most exclusive harbour enclaves in Sydney. This marketing material has been prepared for Cremorne Point Estate, which is not yet complete. The information is not intended to form part of any contract. It does not constitute advice or representations nor purport to contain all of the information that a prospective purchaser may require and interested parties must reply upon their own enquires.